We take some responsibility over all the Volkswagens that are out on the Maui streets, even if they were not purchased from KarMART Volkswagen of Maui. Giving quality service to Volkswagens is very important to us, so important in fact, that we do not limit ourselves to just oil changes and tire rotations. 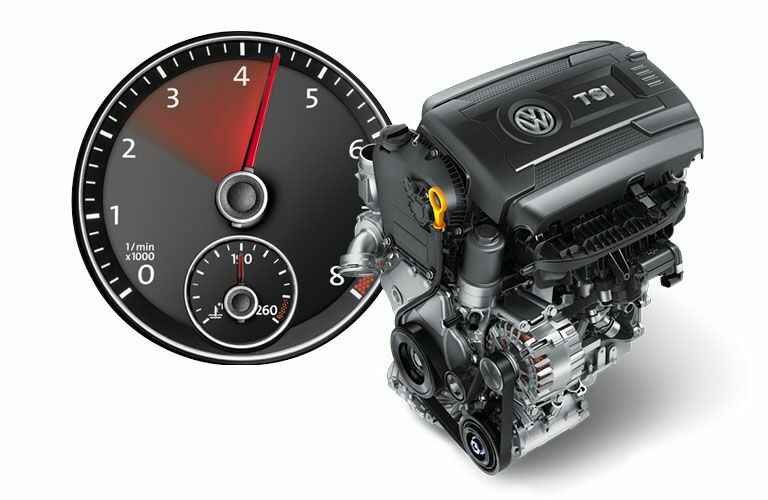 We do it all, while providing that expert Volkswagen service that you want for your VW. You can leave your Volkswagen with us, and we will get it back to you quickly and with the job done right so that you won’t have to come back to us for the wrong reasons. Come to us for our competitive prices, our quality service, and our friendly staff. We know that getting your car serviced isn’t always the best part of your day, but it could be. Our staff will walk you through our entire process and let you know exactly what we are doing to your Volkswagen. We know how important your VW is to you, so why would you leave it with anyone else. Our facilities and our knowledge really can’t be beat on the island of Maui. Next time your Volkswagen needs something, make sure it finds its way over to KarMART Volkswagen of Maui so that we can treat your Volkswagen right. You have a Volkswagen and we know how much you love to drive it. That is why you bought it in the first place, and why we will work hard to return your Volkswagen back to you as soon as possible without hassle or issues. As fast as our staff can be we never take shortcuts when it comes to giving your vehicle the proper service. We do the work right so that you don’t have to come back. We do the work right so that you can spend more time enjoying your Volkswagen and less time worrying about it. Your Volkswagen needs regular maintenance to ensure the level of safety and reliability that you have come to expect from the Volkswagen brand. We provide all of that for you, and we can let you know just what your Volkswagen needs without pressuring or hassling you. That reliability is only as good as the components that make up your four-wheeled family member, because of that we provide you with top-of-the-line parts that are the same as the parts that Volkswagen used when they crafted your vehicle. Doing this not only ensures the reliability of the part, but it ensures the reliability of the rest of the parts on your car. A faulty or cheaply made part can often cause more harm than good, and that is just not the way that we want to operate and do business. Our parts department knows that the more parts we have in stock, the more likely it is that we will be able to help you the moment you need it. This means that our inventory is almost overflowing with every part that you could ask for. Of course, this isn’t a perfect world, and it is possible that we will not have the part that you require, even if that happens we can still help you by ordering the part in for you. Once we get you the part we can even install it, if you would like, the choice is yours, but you should know that with our staff you can be sure that the part is installed correctly and to factory specifications.